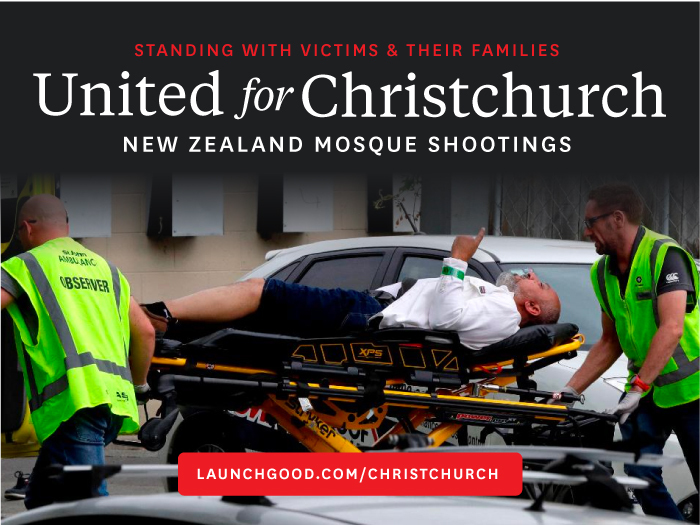 Lets LaunchGood for United for Christchurch Mosque Shootings. So during the second part of Sunday diasporing. As with all things, it has a cost and even though I love to keep improving the service for everyone I'm not made of money so, I would love if you fine people would give a buck or two in order to finance this transition. Go to https://liberapay.com/tursiops so that the bar on top can make some progress. 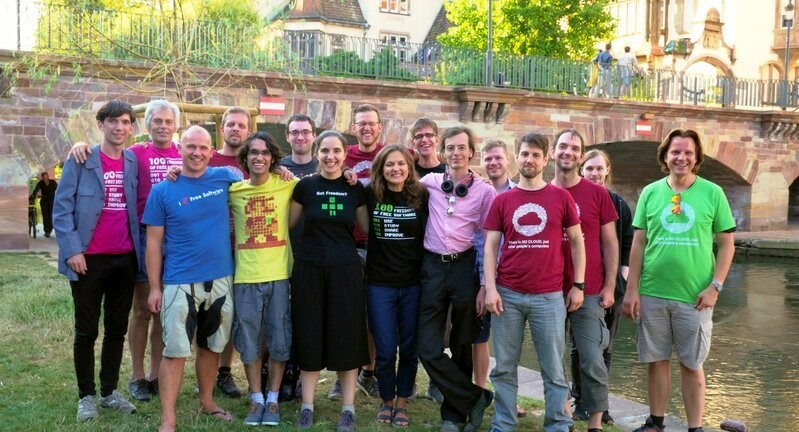 This upgrade will bring gigabit network and the ability to make instant snapshots of the server so that in the event of a catastrophic failure it can be restored in minutes, which currently would take days as we only backup raw rada. Talking about backup having a gigabit ethernet means faster backups, always staying inside Switzerland as all other data is and will always be. So be gentle and be kind with me during this transition, but even more, be generous. Progress bar goes away when we hit the goal for 2019, goal is $1500 usd for next year. Thanks for supporting your pod! If you are not a diasp.org user check out the #donate options on the left bar and help your #podmin out, running a pod costs time and money!